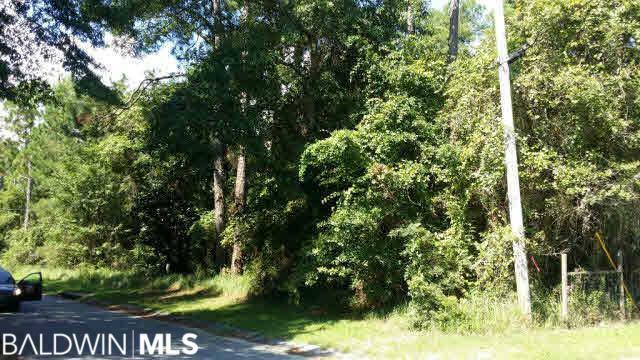 Build your dream home on this large, beautifully wooded lot in lovely Fowl River Estates. This South Mobile County location is convenient to both Mobile and to Dauphin Island. Nice quiet neighborhood and peaceful surroundings. Lots 56 and 57 also available under separate MLS #L244087 and L244088.